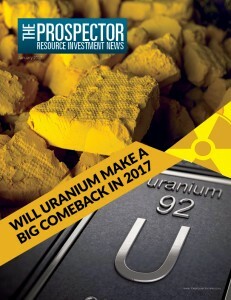 04 Could this Junior Exploration Company Become a Uranium Production-Powerhouse? 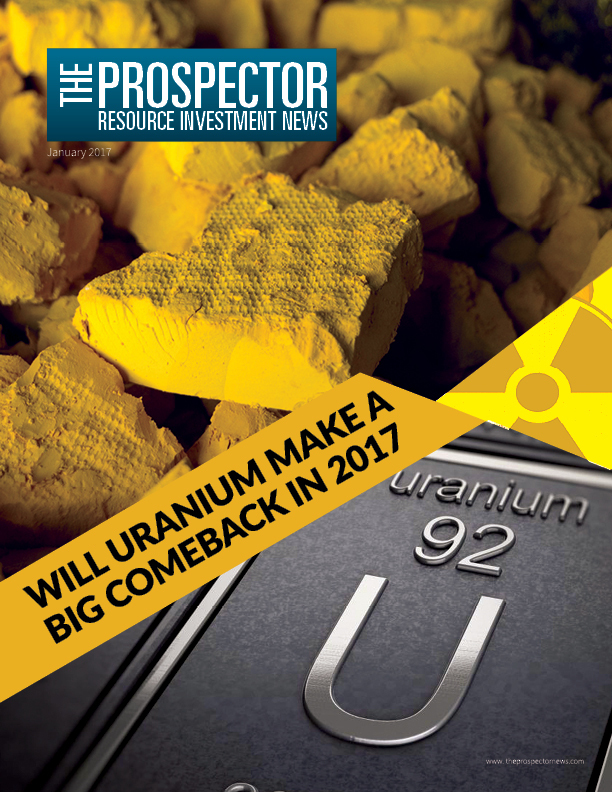 […] the world’s largest uranium producer, and probably its cheapest, seeks to slice output after years of declining prices for uranium oxide. 16 Vermillion Forks Attracts Majors’ Attentions, Repeatedly; Here’s Why. The world’s leading minerals and mining event is once again returning to downtown Toronto.